Is my area at risk? In California, you’re living in a high-risk earthquake area, so you should think seriously about getting this type of coverage. Deciding if you need flood insurance, too, comes down to understanding your home’s risk for flooding. Talk to your agent—who will know about local flood plains—to get a clearer idea of your exposure. How much would it cost? If a flood or earthquake destroyed your home and your personal belongings, how much would it cost? Make sure you factor in the cost of rebuilding your home (which does often become necessary after major flooding) and replacing all of your personal property. Could I afford the damages? Could your family afford those expenses? If those calculations have you breaking out in a cold sweat, don’t worry! Flood or earthquake insurance can step in to pick up the tab. 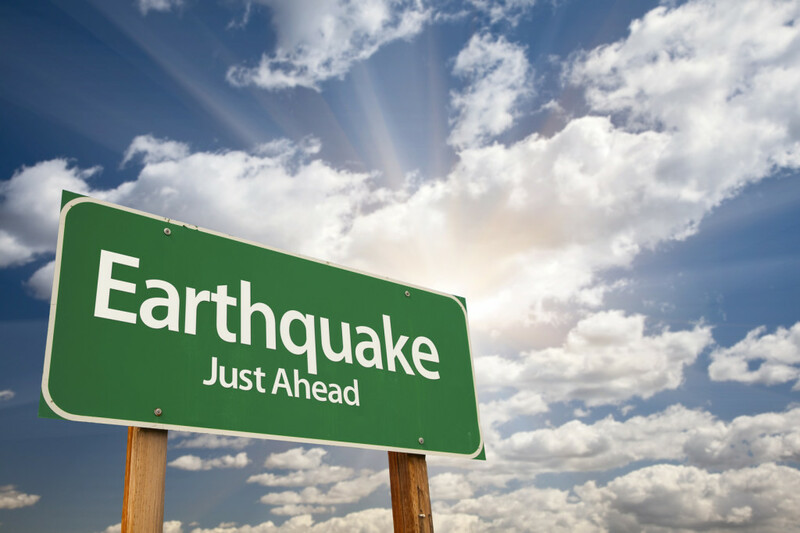 Contact Udell Family Insurance in Westlake Village to find out more about how flood insurance and earthquake insurance can protect your family.